These, presumably, helped websites in securing prominence with search engine ranking (by attracting backlinks) and being recognized by Google algorithm as an authority on a particular subject. Mr. Cutts, on 20th and 22nd January this year, published a blog post and released a video, simultaneously. In his blog post, he thrashed the idea of using guest blogging as a way of attracting backlinks (more backlinks your website gets, Google starts recognizing it as a high authority domain). The video release, on the other hand, he demolished one of the most common assumptions that Google algorithm takes into account the signals from social networking sites like Facebook or Twitter while positioning a website in search ranking. Guest blogging is not dead (perhaps never will be) but web marketers need to kill the idea of using it as a technique to attract backlinks. Mr. Cutts strictly feels that such practices are spammy. However, if your blogs are genuinely information oriented, user-friendly, then they are excellent ways of picturing your website as an authority of specific subject matters, do branding, and develop community of followers. Needless to say that in this way your website will receive backlinks naturally and you won’t be needing to search for ways to attract backlinks. So, you need to focus on doing guest blogging in a manner that there is no Google. Your work has to reflect the spirit of the most recognized brands that made their actions speak of their authority. You will deliver the right information to one person, keep him engaged, he will recommend you to others, and that’s how you will grow – the exact good old fashioned marketing and brand building without any promise of quick success. You need to get over the idea of 'building SEO strategy'. It is a very clear, complication free scenario where Google is trying to lead us to. You don’t like doing hard work? You have a lot of tricky ideas that may help you to go past the authority domains that are in this field almost since the inception of internet? Those are not going to work. Eventually you will crash and crash to the extent of non-existence in the virtual world. Mr. Cutts has stressed that guest blogging is acceptable only when a party that agrees to publish your post, can vouch for the genuineness of your work. He doesn't clearly mean that always an author and a website owner should know each other personally. He actually referred to your authority as a guest blogger. 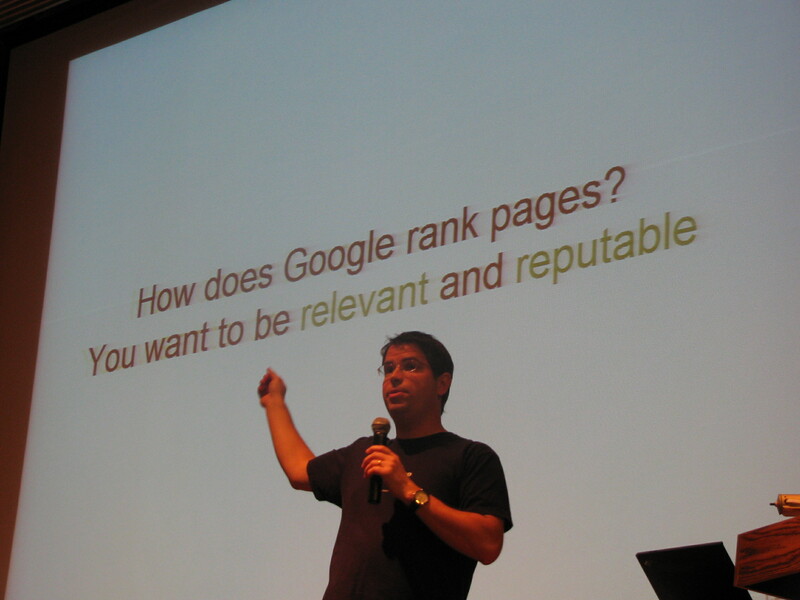 This is where the relevance of Google Authorship program (also known as Google Guy algorithm) takes a big shape, yet again and there is no prize for guessing that the process of building authorship is equally strenuous and perspiring as making your website an authority in a particular domain. In fact, in the long-run, authorship and domain authority of the website should complement and promote each other in their mutual journey to the top. Mr. Cutts has made it clear that no matter how many shares, likes or retweets your post is getting on Twitter or Facebook (Google+ is an exception in this case), you should not expect that in any way these signals of the interaction would influence the algorithm to take you to the top. Facebook and Twitter are just like any other website in the eyes of Google algorithm and do not have any domain authority. 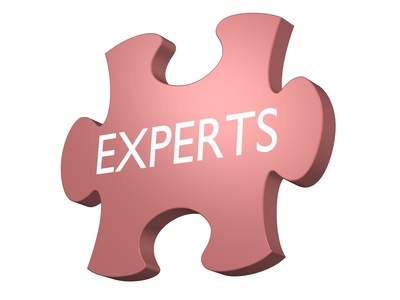 But, your authorship and your recognition as a subject matter expert may create a lot of difference, even influence Google. How? As an authority or a domain expert, if you post a comment on Twitter, Facebook comment thread, then Google algorithm will notice your activity and in this way, the website will receive more prominence in the search engine results. What Do We Get Finally? Google made it clear in the final days of 2013 that it is preparing the plans to hammer spammers in 2014. Matt Cutts’ recent reflections surely assert the extent of tightening of the knots. Yes, Google wishes to establish a spam-free internet and its each step shows the resolution that the search engine has in achieving the goal. Sooner the web marketers and web masters get the message – all Google cares about is the authority (during Penguin 2.1 update Google made it clear) and the road to the goal is real, real difficult – better it is for them.